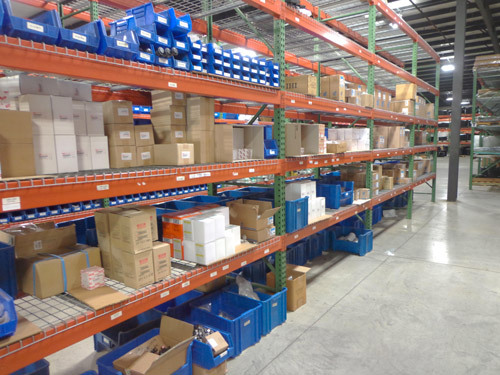 SEMI has an extensive parts inventory and in most cases can have parts delivered to your job the very next day following the order. In addition to filters, hoses, etc. , SEMI is able to provide you with all of your undercarriage needs including rubber tracks for all sizes of crawlers. We can also help you find special parts for your older model company owned equipment. Our team is happy to go the extra mile to keep your equipment up and running. 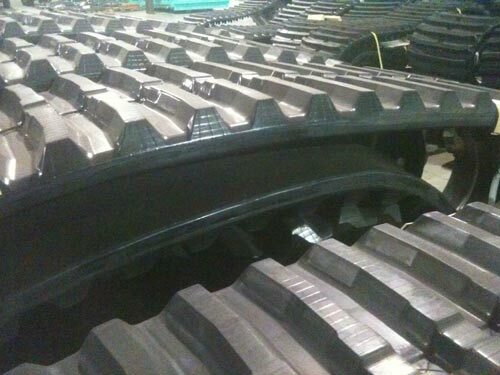 SEMI sells quality replacement tracks for all makes and models of rubber track crawler carriers. In addition, we can assist in replacement tracks for mini-excavators and skid steers.